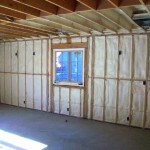 One of the most innovative ways of insulating your home is to use spray foam insulation. This material can actually be injected into your walls, allowing you to get this done very quickly. Traditional insulation that is sold that home improvement stores will require you to remove the interior walls to put this in. This bypasses the need for doing so, and also makes it possible to do the job very quickly using this modern material. A company by the name of All Seasons Insulation is a business that you should consider working with for both residential and commercial properties. 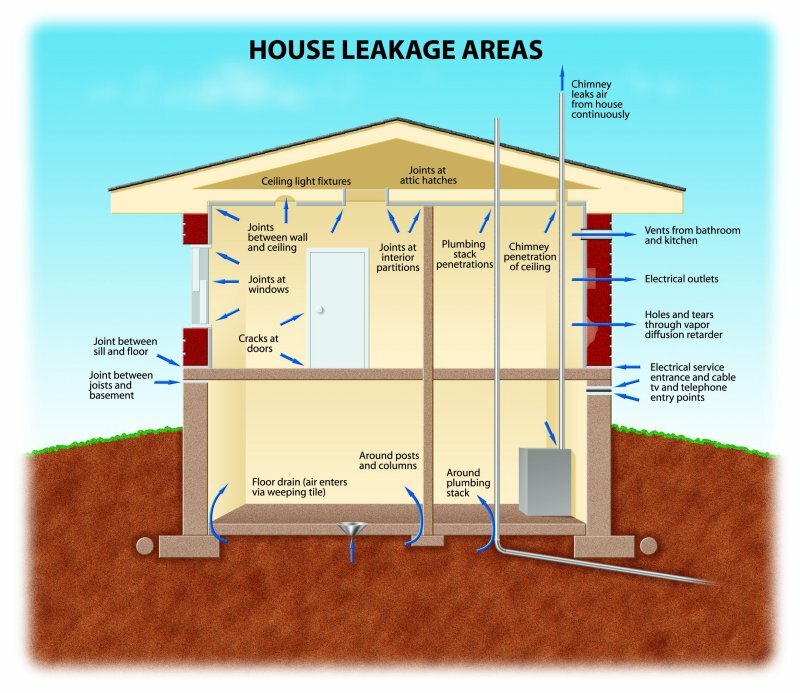 How Is Spray Foam Insulation Created? This material is produced as a result of a chemical reaction that occurs between two separate materials that are combined together. Isocyanate it is one of the materials which is combined with polyol resin, allowing the foam to form. It will take just a few seconds for the chemical process to occur. It will then begin to expand. Once it has hardened, there will be no air in between your walls which can prevent heat and cold from transferring. This is an excellent choice if you are working with a fixer-upper where you do not want to remove the interior walls to do this type of job. They will make small holes in the sheet rock, and patch them up when they are done, a job that can take a very minimal amount of time. What Is The History Of All Seasons Insulation? This company began over a decade ago in Orange county. It has since expanded into several different areas including Los Angeles and Inland Empire. You can contact this company to have a representative come out to your location in order to do a quick estimate. They will take measurements, and determine how much spray foam insulation will be necessary. They will make this as easy as possible for you to understand what the total cost represents. They will also have a general idea of when they can start, and you can also pick and choose a specific day where they can come out to your location. How Long Will It Take To Complete This Type Of Job? 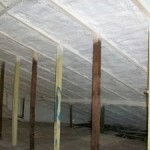 Where Can They Use This Spray Foam Insulation? They can use this insulation in your walls, subflooring, and your attic. These are the main areas where they provide this type of service. 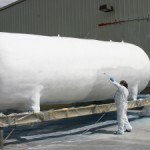 However, this SPF material can also be used to insulate cold storage rooms, tanks that you may need to keep that a specific temperature, and many other locations in both homes and commercial structures. Why Should You Choose All Seasons Insulation? There are four reasons that you should work with this company. The first reason is that they offer these services at very competitive prices. You will certainly see this when you get your estimates back from the companies that are also providing the service. Additionally, you will be able to know that they will provide the best possible service because of the testimonials that you can find on their website. You will also be able to find this information on review websites that are readily available on the search engines. Third, they should be able to provide you with this type of service on your schedule. Finally, they will also be able to do this job in a very short amount of time because they will bring with them numerous fully certified employees that have done this several times before. 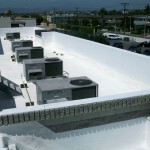 This company will also use PermaxTM on the roof of a commercial or residential structure. If you have a flat top structure, this is the best material that you can use because it is made of polyurethane. They will place a good coat on the top, helping to reduce the transference of heat and cold. 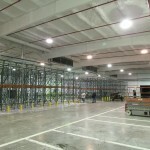 If you happen to get all of their services which will include ceilings, floors, and walls at the same time, you will notice an immediate difference in how constant the temperature is inside once this is done. Where Do They Offer Their Services? As mentioned before, you can contact the orange County, Los Angeles, or Inland Empire offices to set up a free quote from this business. They can usually provide this service for people all throughout Los Angeles, and you can find out if they service your particular area shortly after you call. The amount of time that it will take for them to get to your home or commercial structure will depend upon their schedule. Most of the time, they are able to cater to what their customers need, no matter how large or small the job will be. All seasons insulation is the best company in the Los Angeles area for using polyurethane spray foam that can be injected directly into your walls. 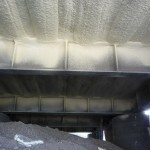 This insulation is one of the best made today, and it is also very fast and efficient in its delivery. They will make sure that they can accommodate your schedule, and will also do the job as quickly and efficiently as they can. The quote that you receive should be very competitive in comparison to other businesses in the area that will provide this type of service.